As a member of the Society, you will enjoy the opportunity to network with other experienced adjusters in the property and casualty fields. Your designation as an RPA documents your knowledge and skill in adjusting. Carriers will know that you have obtained continuing education and that you have a strong commitment to ethics and values. 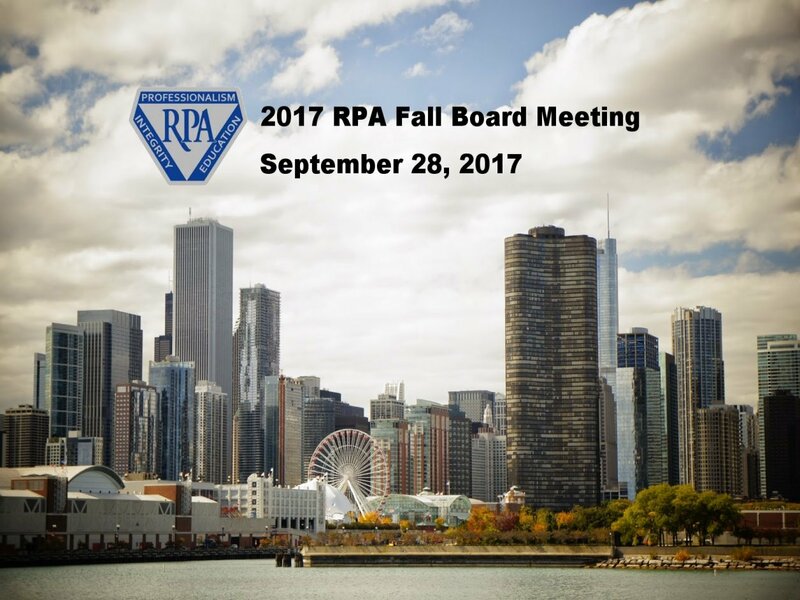 The RPA is a premier designation for adjusters to recognize experience and expertise. The RPA Society provides you the capability of enlisting the assistance of an experienced, knowledgeable, and credentialed adjuster. Using our link, you can locate RPA’s across America and around the world, no matter where or when you need one. Click here to search our member directory. Adjusters holding the RPA designation stand above the rest. They are committed to ethical behavior and continuing education. RPA’s demonstrate their professionalism to domestic insurers as well as global carriers. Being credentialed claims professionals, RPA’s have enhanced credibility in the marketplace and during testimony. View pictures of the latest events and gatherings of our professionals. Copyright © 2019, Society of Registered Professional Adjusters.